Datafloat Technologies India Private Limited - Service Provider of property search, listing management & report generation since 1998 in Kochi, Kerala. 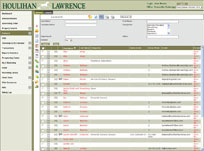 Simple/Advanced - Users can search by any field in the database, min/max fields, and Boolean search. 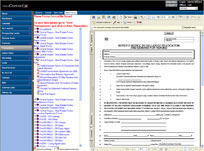 This browser-based application provides a brokerage with a customized interface to query, manage, store and present listing data and images provided by the MLS board. The full suite of tools includes listing and client management, powerful report generation and CMA/Buyer presentations, document manager including state contracts, and market trend analysis, branded and designed for each brokerage. All aspects of the application are multilingual: search in one language, display result set or generate report in another. 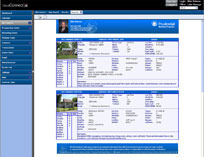 Download and store real estate listings on their Palm or iPAQ handheld devices.